Welcome to Network Yacht Brokers Hamble River. 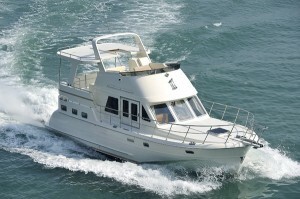 Network Yacht Brokers Hamble is based at Deacons Boatyard and Marina, Hampshire. 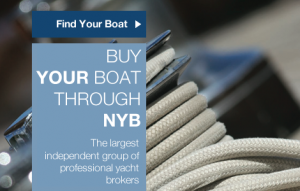 We are part of the UK’s largest group of independent Yacht Brokers with 22 offices in key locations throughout the UK. Built by navigators for navigators, you will find all you need on the Adagio boat; really very refined and comfortable living areas, as well as advanced technology, performance and safety for cruises you will be the only one to determine their limits. At Calibra Marine we sell a vast range of quality equipment, all carefully selected from the top manufacturers across the world. Anchors, Lighting & Lighting components, Water-makers, Carbon Fibre Davits and Chandlery Items.